That is gorgeous and very stylish! i love different lighting fixtures. it is one of my weakness. if you have a modern home those lights would be perfect! I wonder if this will look good in our home. 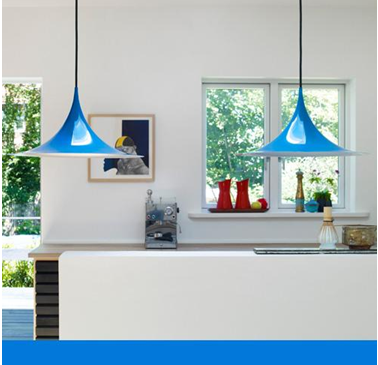 A good lighting will definitely set a positive mood and ambiance in our homes.